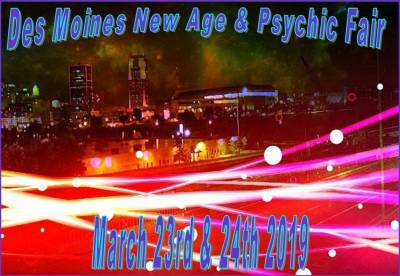 This March will mark the date of Des Moines New Age Shops Inaugural New Age & Psychic fair & Metaphysical Artshow!!! 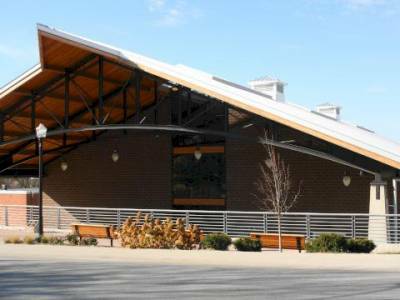 We invite you all out to Join us Saturday March 23rd & Sunday March 24th at the Iowa State Fairgrounds in the Paul R. Knapp learning center. 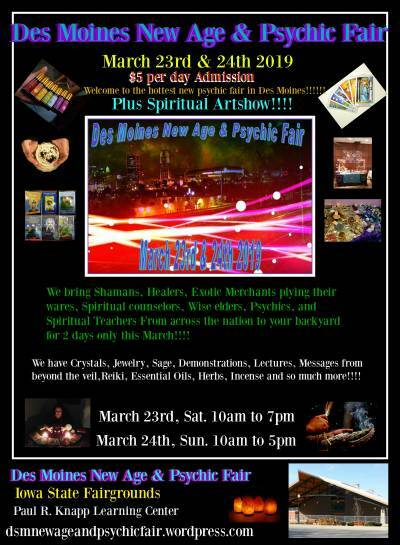 Come on out to see a wonderful selection of Crystal's, Jewelry, Candles, Psychics, Palmists, Reiki masters, Tarot readers, Herbs, Essential oils, Tapestries, Sage, Artwork, Incense, Himalayan salt lamps, Tibetian singing bowls, Psychic mediums, Pet psychics, Numerology, Astrology,Books,Perfumes, Sprays, Floor salts,Hand forged blades, and so much more!!!!!!!!!!!!! There will be ongoing Lectures & Demonstrations throughout both days. There will be a Spirit Gallery(a group delivery of messages from deceased loved ones & Pets) both Saturday & Sunday. We will have a Magic Act by Red Flag Sideshow featuring the Beautiful & Talented Serana Rose. We will have the Fantastic DJ Marty McFLY for some awesome trance music. We will be holding the Metaphysical Art Exhibition, which will feature local Artists work for purchase & perusal. Iowa pagan radio will be on site broadcasting LIVE from the fair!! It is $5 per day Gate admission.